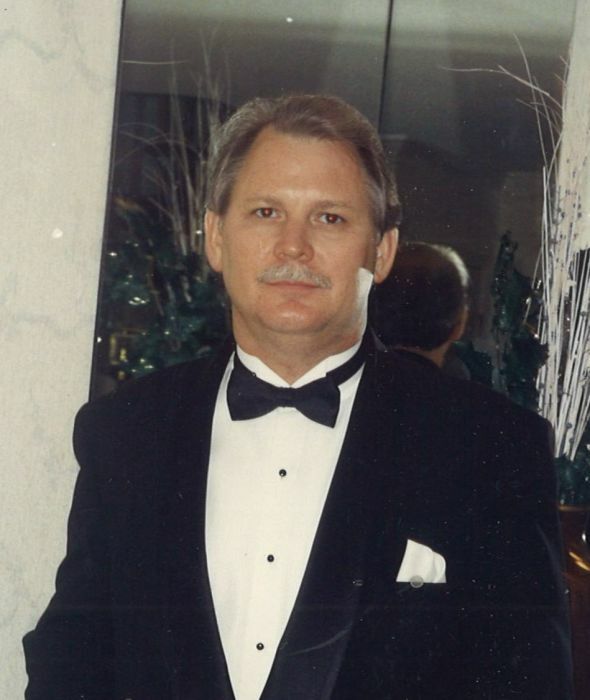 Ferrell LaVern Lloyd, 68, of Folkston, GA passed away at his residence March 21, 2019. He was born May 24, 1950 in Folkston, GA to the late Thomas Drew Lloyd, Sr. and Gertrude Haddock Klingenberg. From a young age, Ferrell possessed a strong work ethic. Determined to lift himself out of poverty, Ferrell started his own company and worked tirelessly for 25 years to build a successful business for himself and family. As President and CEO of Professional Alarm Services in Jacksonville, FL then later Consolidated Southern Securities, headquartered in Clearwater, FL, Ferrell revolutionized the alarm industry and grew his business to be the largest independently owned alarm company in the state of Florida before retiring in 1993. Ferrell was a kind, loving person who provided generously for his children and family. His determination, hard work, and generosity will never be forgotten. He will be dearly missed by those who knew and loved him. Along with his parents, he was preceded in death by a brother: James Lloyd. He is survived by his daughters: Angie Lloyd Bragg of Wesley Chapel, FL, Lauren Lloyd D’Angelo (Joey) of Ladera Ranch, CA and Dana Lloyd Pinney (Ross) of Clearwater, FL; 2-brothers: 8-Grandchildren: Andrew Bragg, Madison Bragg, Katherine Bragg, Reagan Ramsay, Reed D’Angelo, Gage Pinney, Dain Pinney, Mia Pinney; T.D. Lloyd and Winston Lloyd, both of Hilliard, FL; a sister: Maxine Brock of Kissimmee, FL; and a number of nieces and nephews. The family will receive friends Saturday, March 30 at Shepard-Roberson Funeral Home in Folkston, GA from 5-7 PM.